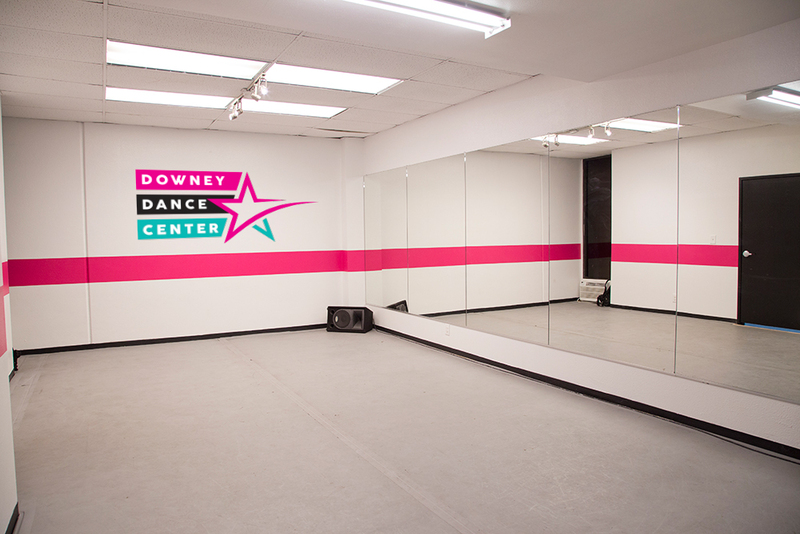 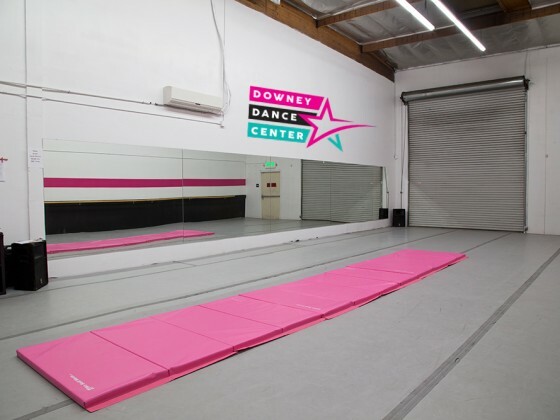 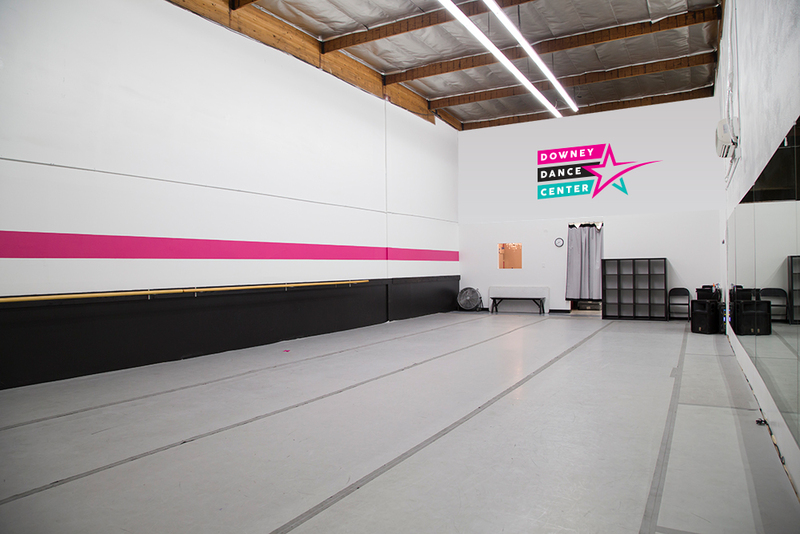 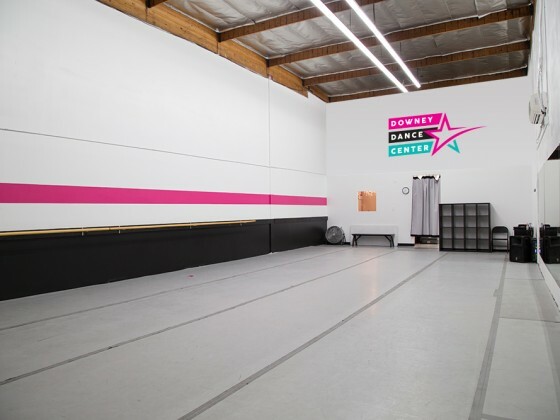 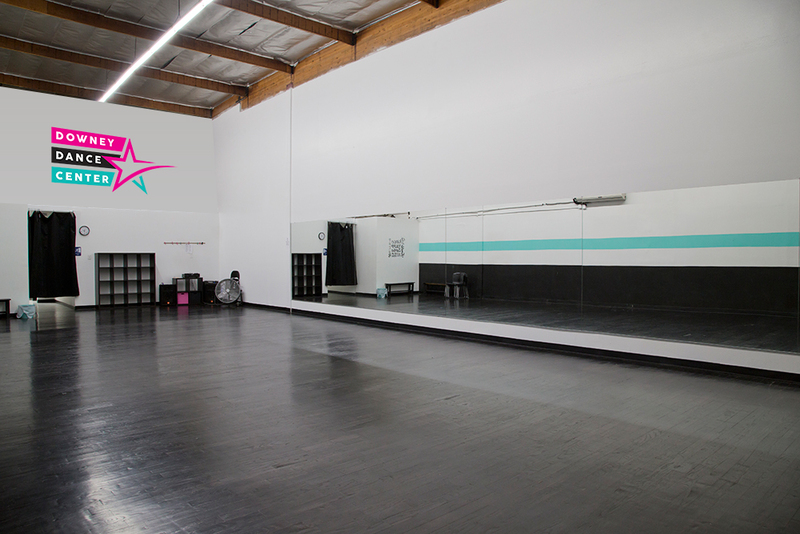 Downey Dance Center is THE Dance Studio of Downey. 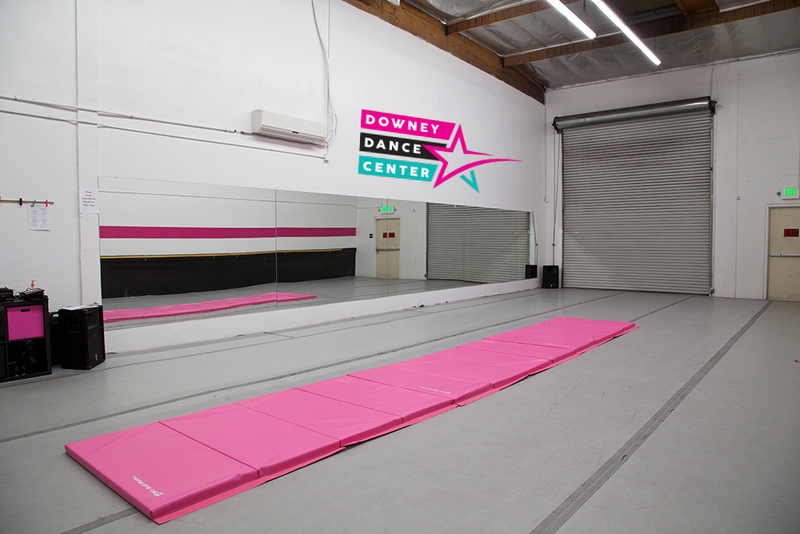 Owned by Belinda Lands, former owner of B’s Dance Place, DDC offers a variety of classes for all ages and levels. 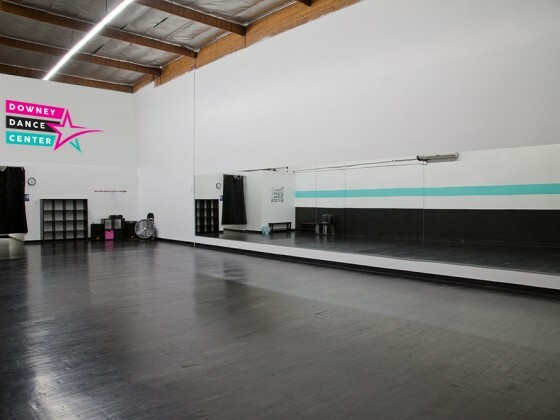 We have highly trained, passionate teachers ready to produce dancers that are well equipped to go out into the dance world with a sense of pride and respect for their art. 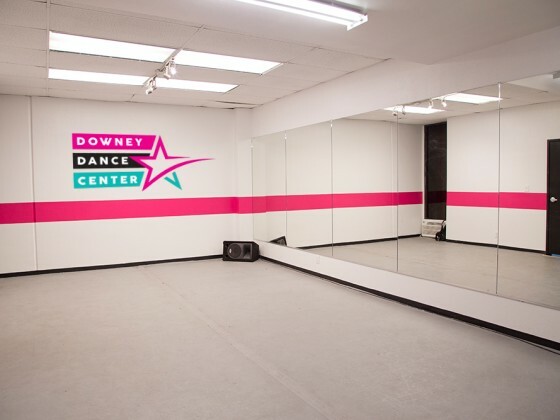 Whether we provide a place for a fun hobby or training for a career in dance, your dancer will be taught important skills for character building in and out of the dance studio. 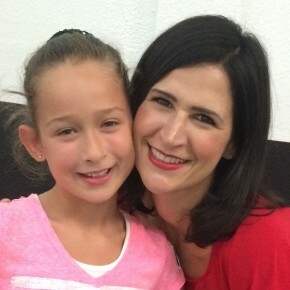 Arts education is such an important component of a well-rounded child's life and we are honored to be a part of it! 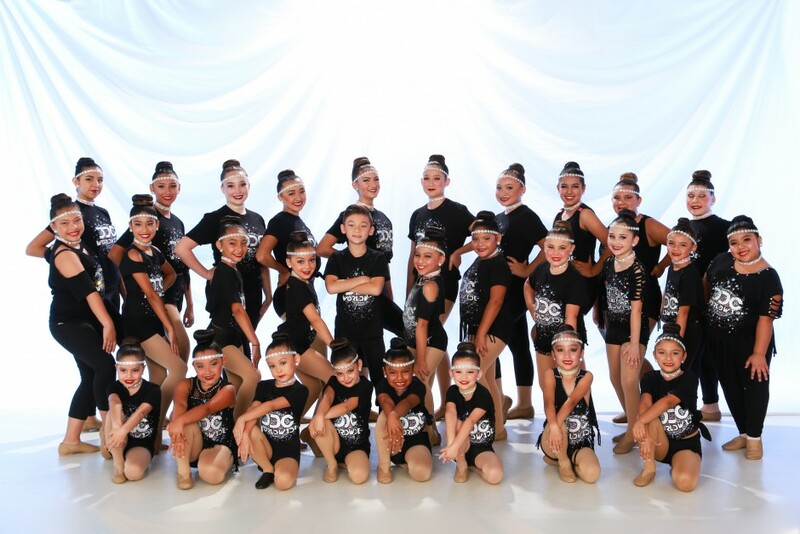 Head to the "RECITAL" tab for all recital information!